Running a classroom and running a business have interesting parallels for what works best to cultivate intrinsic motivation, effective productivity, and successful performance. Whether we’re students or employees, we need supportive conditions to achieve know-how and expertise. spent little time on behavior or classroom management issues. So according to Dr. Vogt’s research, teachers cultivate a rich, conducive working environment for high achievers by encouraging autonomy, collaboration, creativity, and personal relationships. These same nutritious factors also translate into feeding employee engagement and productivity. Meanwhile, low-performing students have to deal with trying to learn in a setting that sounds depressingly like a miserable office space, suffering under control, compliance, and discipline, spending more time and energy on management and less on substance. It’s striking that teaching strategy turns on how teachers view their students’ capacities. Yet, managers who neither trust their employees or believe in their abilities and potential lead in a similarly authoritarian manner, using a carrots and sticks approach that has been proven to be less effective. How do you escape categorizing people as low-achievers and move toward a high-achieving environment? 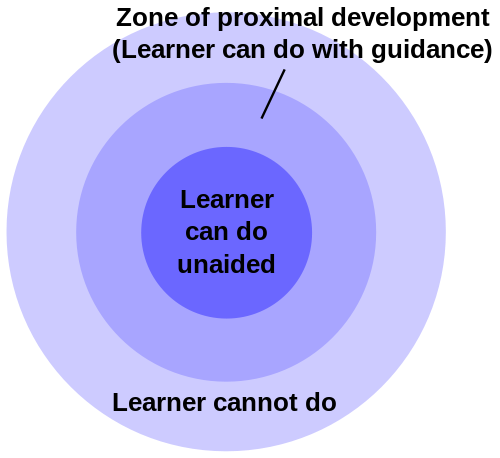 In the classroom, this involves finding the “zone of proximal development”, teaching at a level just beyond students’ current abilities. The effect of hitting a sweet spot between actual capabilities and level of potential development is that students, with the support of their teachers, rise to meet higher expectations. Finding that “just right” sweet spot of challenging employees, with Goldilocks management, is surprisingly uncommon, given the competitive advantage it can yield. In a survey by Lee Hecht Harrison, 62% of workers said they often feel underutilized in their jobs, while 24% said that they sometimes feel underutilized. That’s 86% of people who aren’t fully engaged and whose skills aren’t being fully harnessed. In contrast, engaged employees actually find their peak experiences of learning and interestingness during the workweek rather than the weekend. With knowledge work requiring meaningful engagement for better performance and higher job satisfaction, businesses should see all their employees as high achievers and develop their full potential. 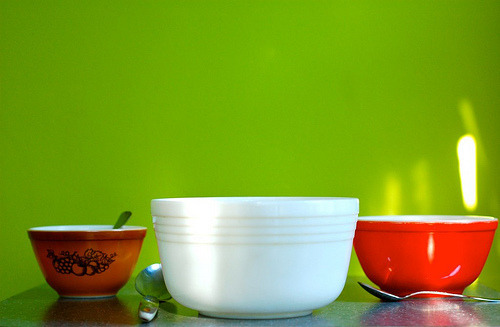 Get your employees in the zone of proximal development by giving them tough Goldilocks tasks. It’s also important to provide the resources, responsibility, and decision-making power to meet these challenges. 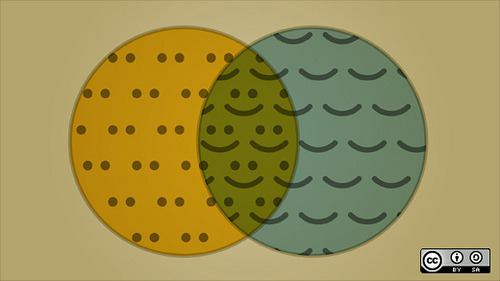 Encourage information-sharing, interaction, and collaboration. That means spending less time treating your employees like (low-achieving) schoolkids and more time being quiet and open. According to the “progress principle” discovered by Teresa Amabile and Steven Kramer, the most powerful motivator at work is making meaningful progress. The manager’s actual job isn’t to dictate but to lead by facilitating team progress, helping get actual work done by providing support, tools, and resources. Spending your employees’ time on compliance and management issues and treating them with distrust and lowered expectations gets in the way of progress. Experiencing setbacks and obstruction at work has a negative effect that is three times as powerful as the positive effect of making progress. In order to match your team to a Goldilocks zone and help them find their intrinsic motivation, you have to get to know them. Take some time to develop personal relationships that aren’t based on disciplinary or “I’m the boss”-type contexts. Learn about their skills, interests, and goals. Being aware of how people feel about their work and whether they feel underutilized or underappreciated also enables progress. Do you have any management lessons from the educational realm? Do you feel like you’re underutilized and unchallenged at work? Share with us in the comments! Thanks for the clearance Janet!